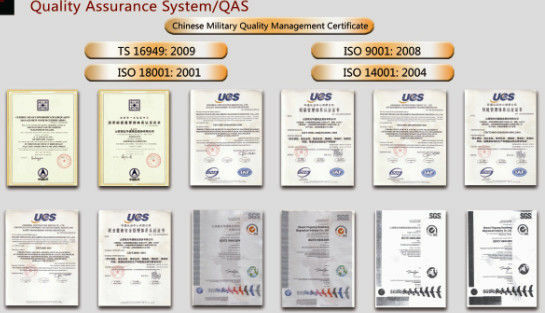 Aerospace, Defense And Satellite Applications Etc. 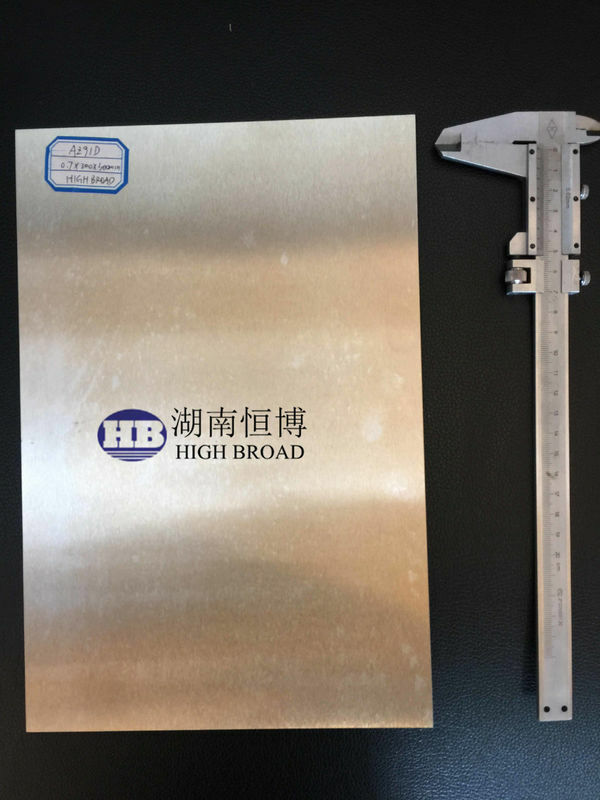 Magnesium sheet and plate AZ31 alloy find application in medium strength service at temperatures below 150C. Diverse uses including aircraft fuselage, concrete tools, cell phone, camera, notebook computer cases and textile machinery. Magnesium alloys, the lightest metal structure material for engineering applications, have taken a great interest in the automotive, aerospace, weapons, electronic and other fields, because of their low density, high specific strength and stiffness, good damping characteristics, as well as excellent castability. Especially in the field of automobile industry, magnesium alloys have replaced the steel, cast iron and even aluminum alloys (Magnesium is the lightest of all structural metals, aluminum being 1.5 times heavier and steel being 4 times heavier), because they can reduce the weight of vehicles, so that significantly contribute to fuel economy and reducing CO2 emissions. 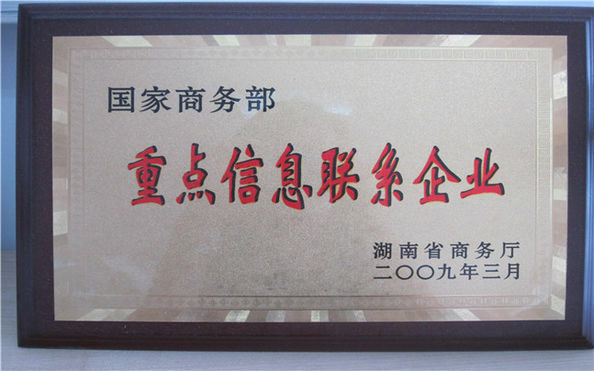 AZ31 Magnesium alloy is the most ductile and the most popular amongst AZ wrought alloys (Mg-Al-Zn group). Soft as it is, this alloy offers good combination of strength and ductility for structural application after deformation with severe reductions. 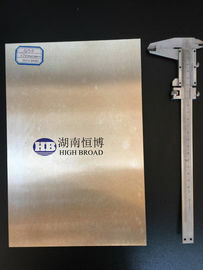 The AZ31 alloy wrought magnesium tooling plate has the many benefits and special characteristics which gives the AZ31 many advantages like: Absorbs vibration for much more lifetime, while keeping dimensional stability, 4 to 5 times greater tool life, Up to 5 times more machinable than rolled aluminum, machine dry, without oil or chemicals, easier handling saves time and energy, eliminates surface machining, with no stress relief after machining process; no warps and is dent resistant, strong weldments - up to 95% of parent metal, with minimum porosity, made for easy cleaning, with wide variety of chemical treatments exists for corrosion protection, alteration of surface appearance, and to provide a base for painting.